The beauty industry is always looking forward to improving the products. 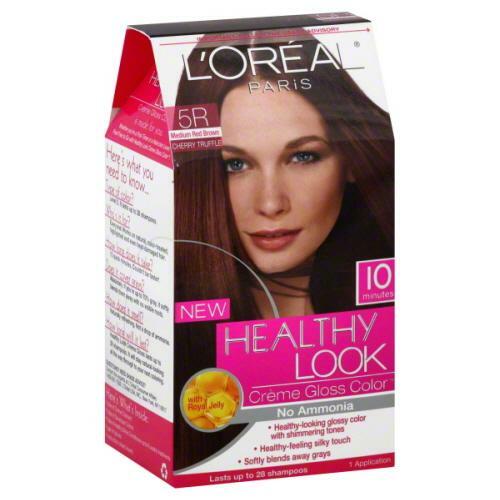 And when it comes to painting people’s hair, there is a growing concern about products– whether they can color and take care of the hair at the same time. 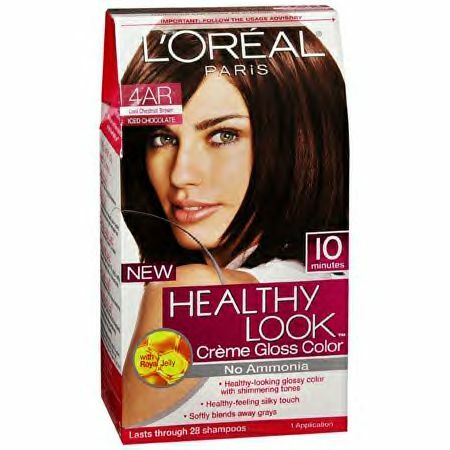 Are there anyone who never had a bad experience with a hair dye? Nobody wants to see the texture of the hair being damaged because of painting. 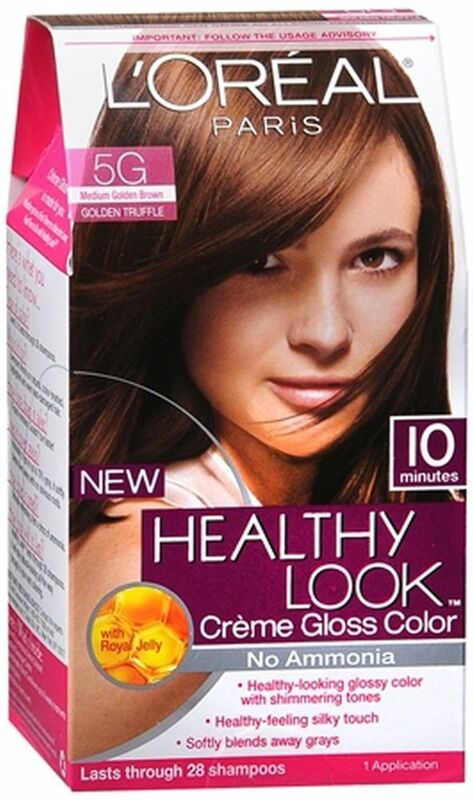 The Garnier has developed an ammonia-free dye, and promised that it will not damage your hair. It is the Garnier Olia. 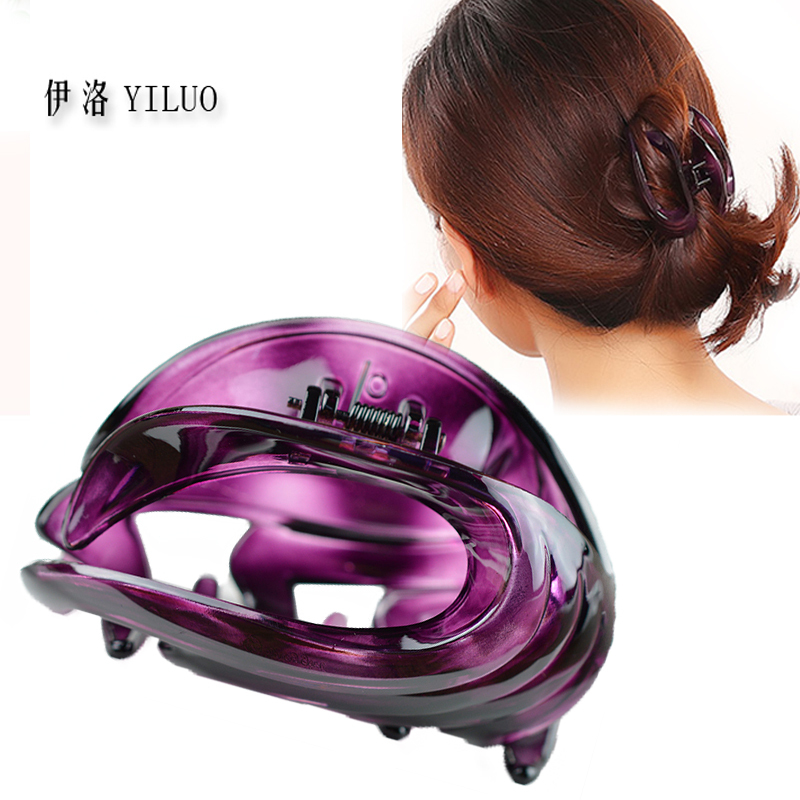 Its arrival, according to the brand, is to change the experience of dyeing people’s hair. This tincture is focused on women who love coloring their own hair at home. A lot of people loves to take care of their own beauty at home. 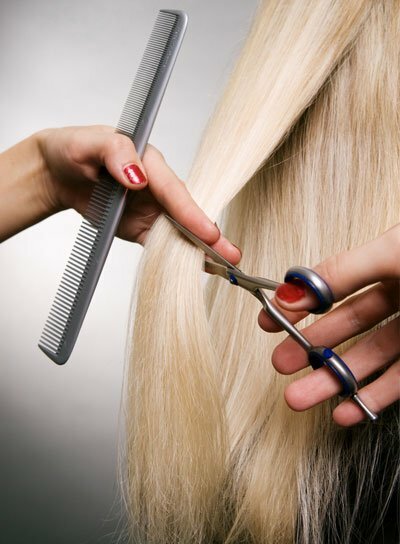 The treatment of the hair has become an important aspect in category hair dye. 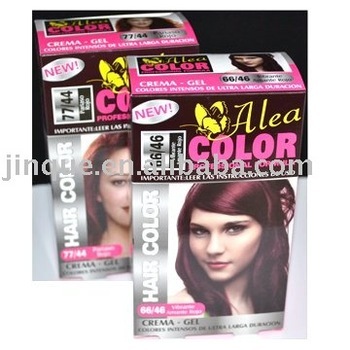 Not enough the color, you also need to treat and offer a more comfortable beauty experience . 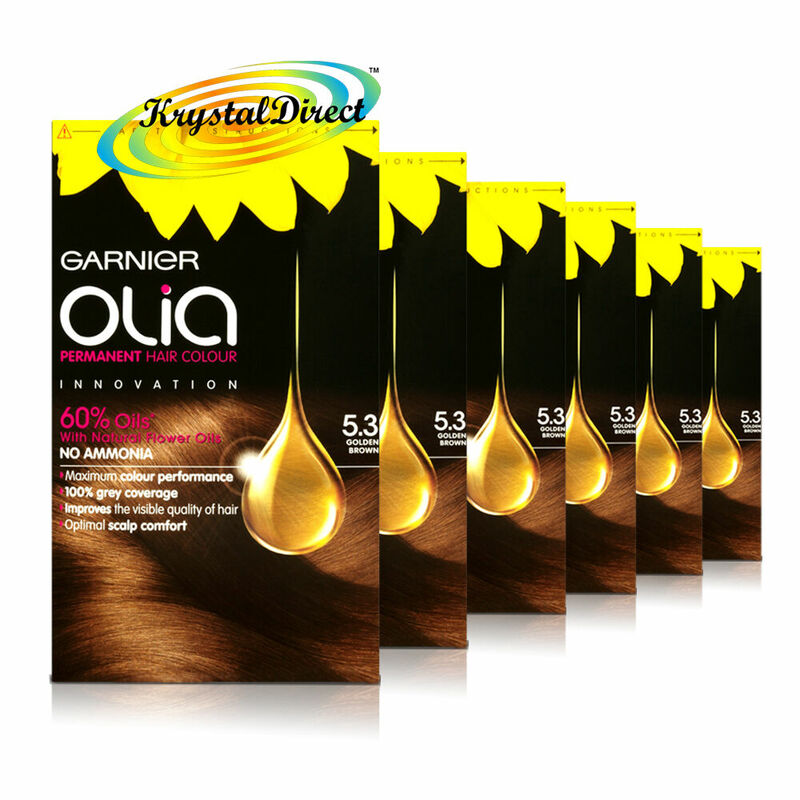 Garnier Olia is enriched with four types of oils: sunflower, Camellia, Limnanthes Alba and passion flower. These oils, according to Garnier, is created under a full understanding of the structure of the hair. It’s not a surface treatment. Conversely, it”maximizes the color inside the fiber”. And the best part is that there’s no ammonia, according to the brand. 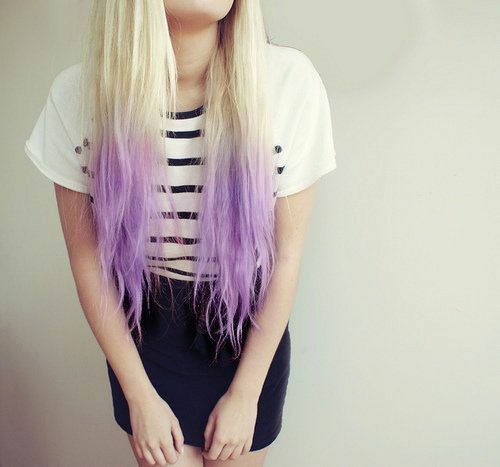 Everyone knows that many hair dye contain ammonia because it modifies the texture of yarns. 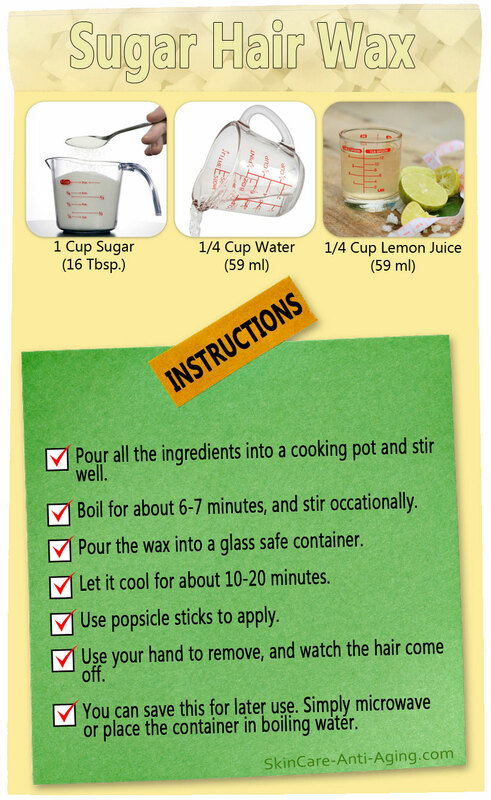 Dye with ammonia usually permeate people’s scalp deeply. 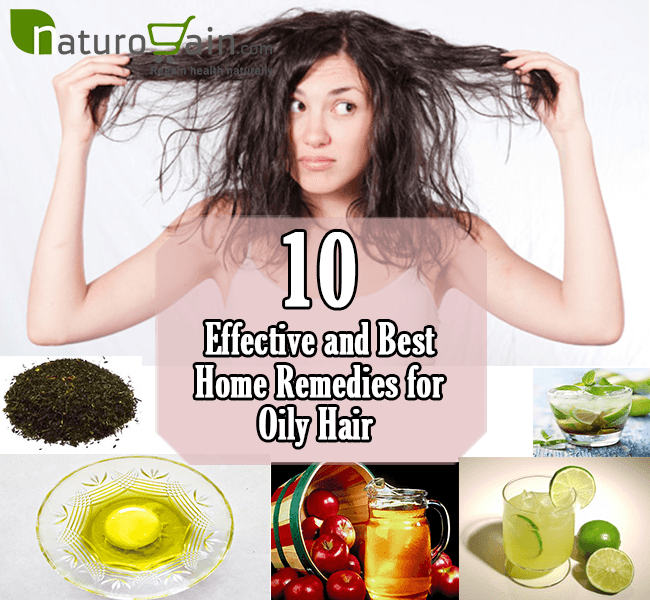 But, the Oil released by Garnier will not irritate the scalp. Another difference that the brand stands for is the fragrance of Garnier Olia. It is a pleasant aroma which is extremely engaging. 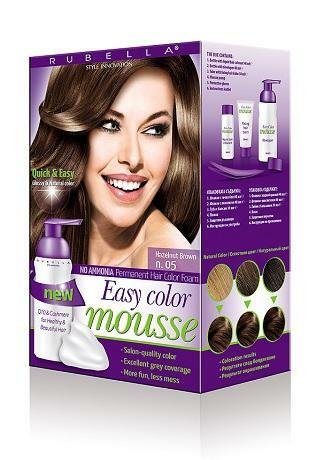 The paint texture is creamier and homogeneous, which makes it easier to paint the hair. There are totally 24 nuances! 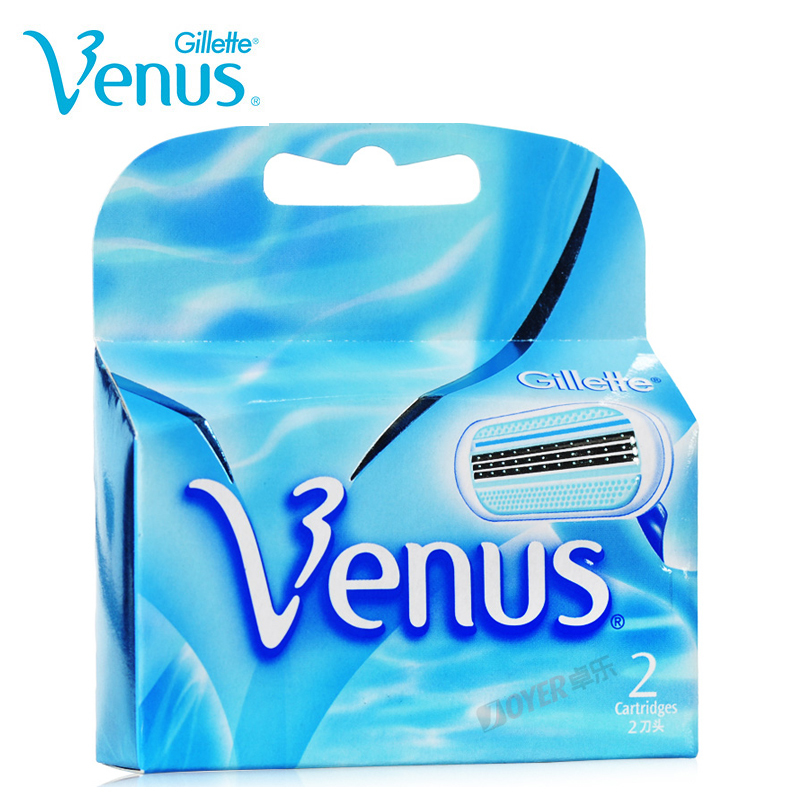 The suggested retail price of the ink is R$ 19.90 and Olia Garnier may soon be found in beauty stores. Now, we still don’t know if it is really efficient. What do you think?